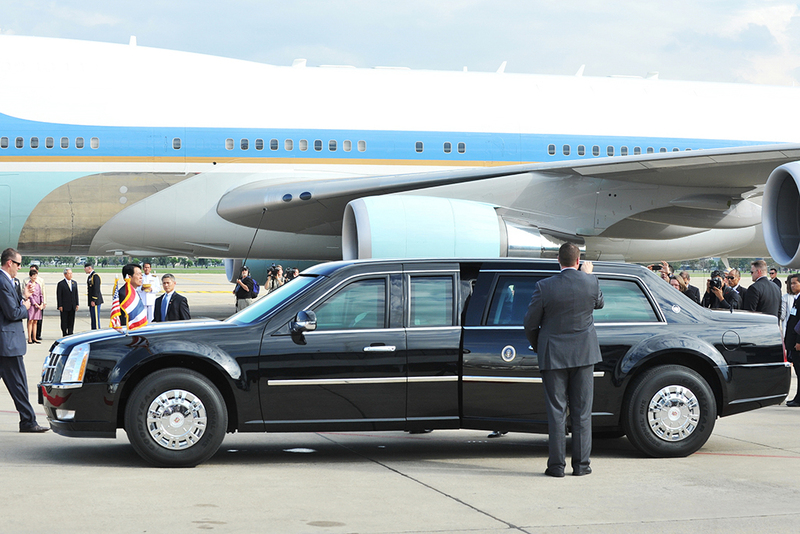 Limousine service from the airport is one of the most common modes of transportation that many people opt for. Usually it is the tourists that take limousine service from the airport in order to feel special and to make their visit more memorable. Here are some tips that would allow them to have a more memorable ride with less hassle. It is often not known to many people but limousine services at the airport tend to have cheap rates as compared to anywhere else. Do a bit of research before booking for a limo service and you will eventually and up finding a very cheap limo service at the airport with all the services that any other limousine service will provide. A very helpful tip to save a couple of bucks! It is a good option to carry your confirmation number and the limousine service contact information. This way, if the limo does not show up, you can call up the company and provide your confirmation number and have the problem sorted out easily rather than waiting for long hours without the limo service you paid so much for. Providing a cell number is always beneficial. This helps in a lot of ways. For instance, if the service is running late, it will help the company to tell you that what time will the limo arrive. Furthermore, if the driver misses you in the terminal, the service can contact and locate you easily. When you have provided your cell number, it is necessary that you keep your phone turned on. For the above mentioned reason as it will make it easier for the company to contact you and tell you about any developments. Moreover, they will also be able to tell you if they have arranged a backup for you and with the phone switched off you will have to face a lot of trouble. So, in order to avoid all the trouble, just turn your phone on and the rest will all be managed accordingly. Many limousine services offer a meet and greet service. This means that when you arrive at the terminal, a greeter will greet you at the baggage claim area and when you will have your baggage received, the greeter will call the limousine to get to the curb so that you will not have to wait any extra minutes. Likewise, when you are departing, the greeter meets your limousine at the curb with boarding passes and baggage tags in hand and will then take you directly to the front of security line and accompany you to the gate. Just like a mini protocol. How cool is that! It gives your luxurious ride a touch of class. With these tips I mind, you will not be able to miss the opportunity to book a limo ride efficiently and it will save you from any trouble that would arise otherwise.